Which element is NOT an element of personal protective equipment? 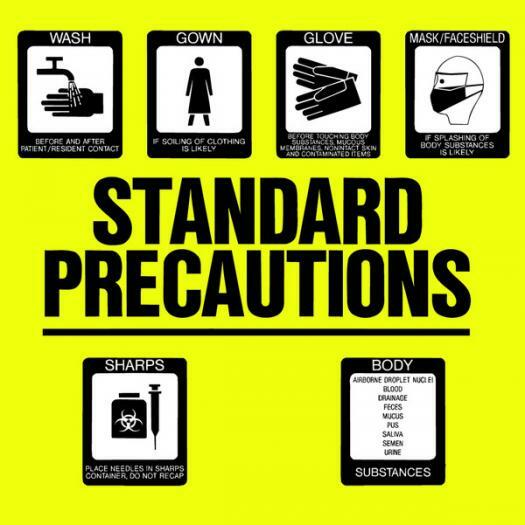 When do you need to wear personal protective equipment? When you think you may have contact with or will be handling a patients blood or bodily fluids. At the start of your shift. Before greeting patient at the door.